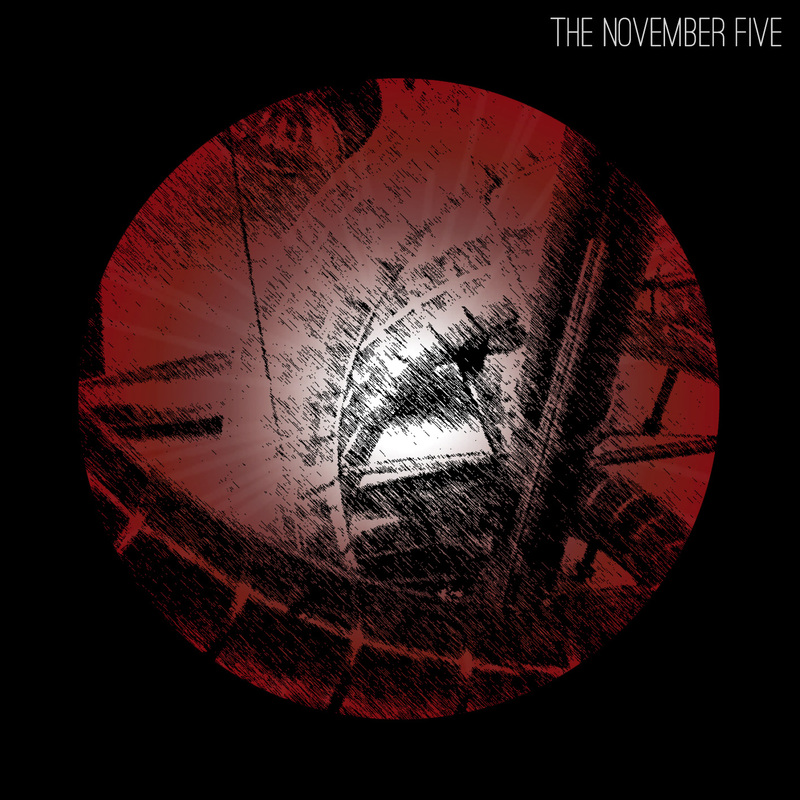 Retro Man Blog: The November Five - "Throwing Rocks Against The Sun" - New Album Out March 11th! 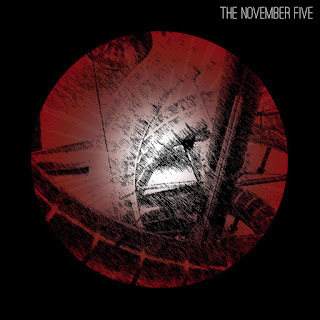 The November Five - "Throwing Rocks Against The Sun" - New Album Out March 11th! 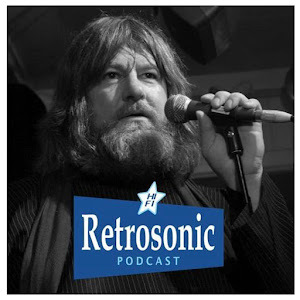 "'If You're Satisfied You Are Dead' is an atmospheric opening salvo from a band with great promise"
"Throwing Rocks Against The Sun" was recorded, mixed and mastered at Soup Studio, London and produced by The November Five with Simon Trout & Giles Barrett. 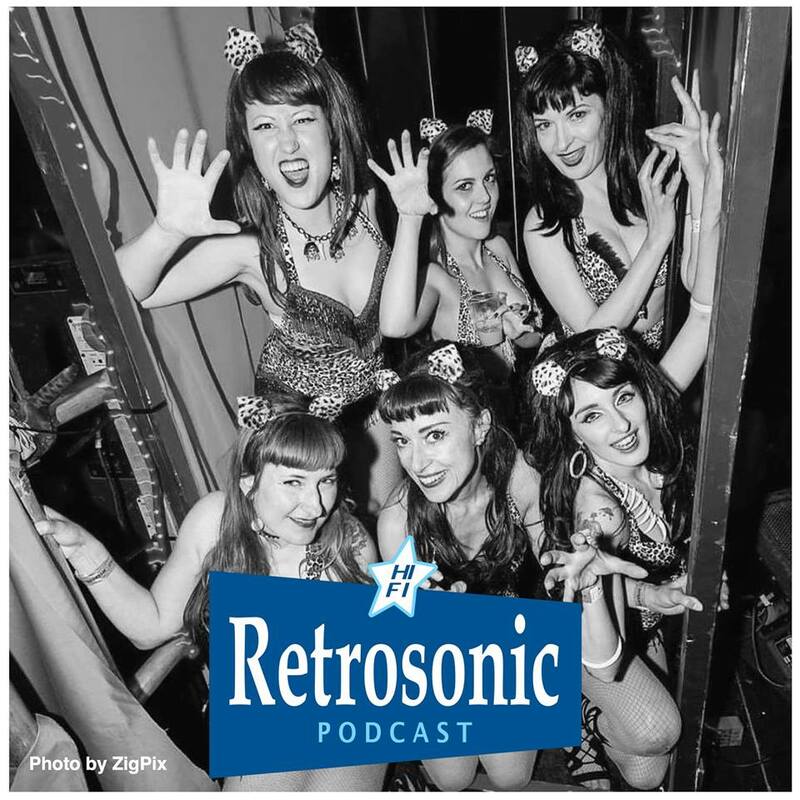 The album will be released on CD and download by Montauk Industries on March 11th and can be ordered from the band's official web-site here. 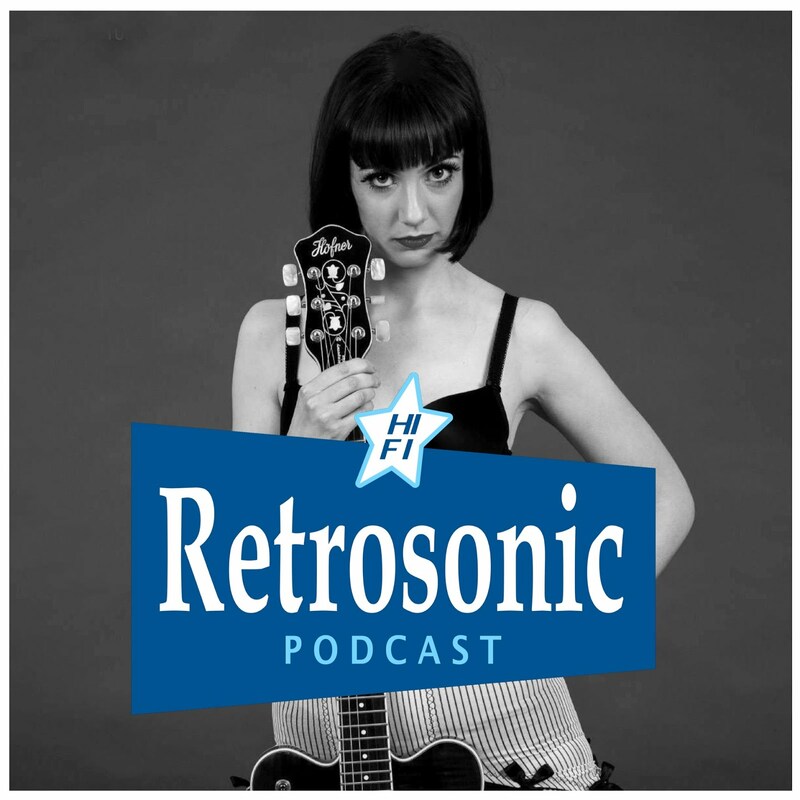 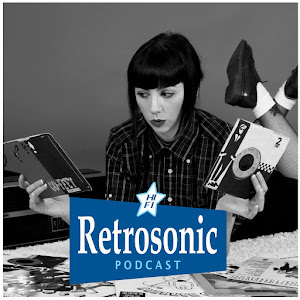 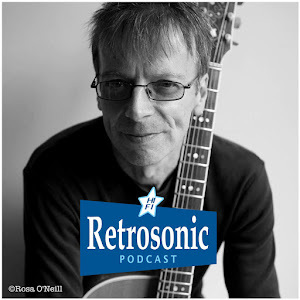 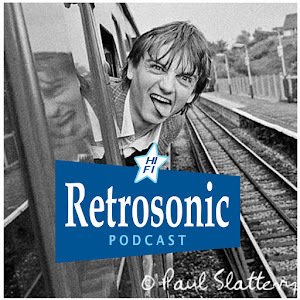 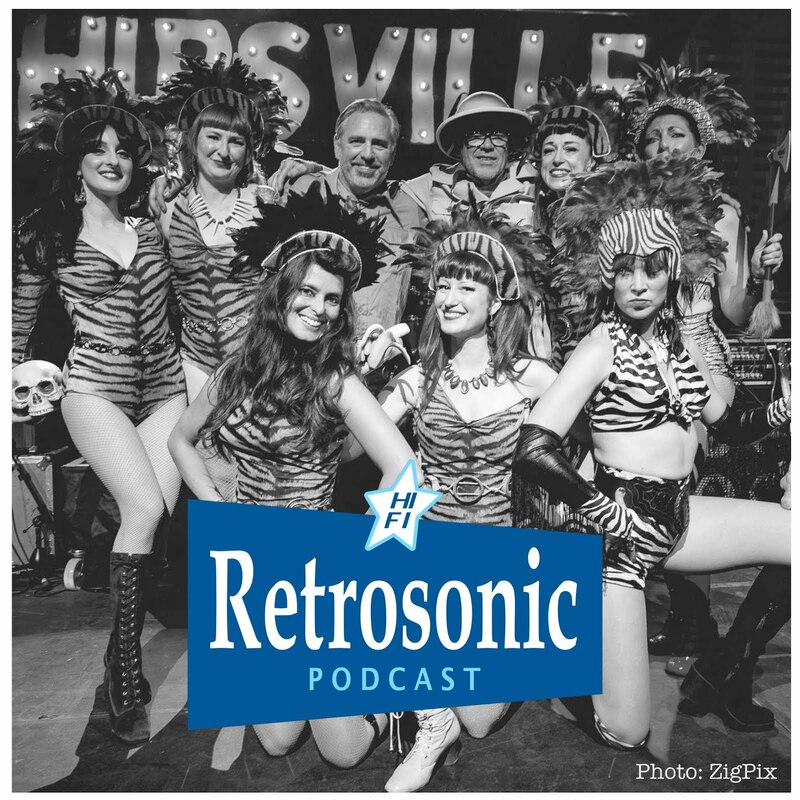 You can hear a great track from the album in Episode 21 of Retrosonic Podcast.